Methoxetamine is a drug that started as a synthetic replacement for the popular recreational drug (Ketamine), but soon found a following all its own. When Ketamine became difficult to find, some peeps decided to buy still legal versions of it on the grey market. Lots of places online sell novel psychoactive substances, especially ones that haven’t been picked up or ingested by random users yet. In 2010 people started purchasing it as a cheaper alternative to the dodgy K that was going around at the time. It went from first described to formally identified by the European Monitoring Center for Drugs in 6 months. 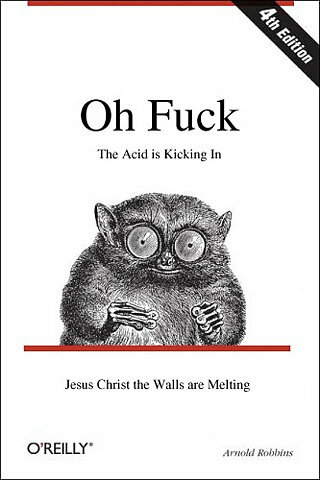 While it’s certainly not acid, the trips online of the intensity of the experience became legendary. People report intensely disassociative experiences, powerful psychedelic rides & huge problems moving and coordinating their limbs. This one is not for the faint of heart (no, seriously, don’t take untested psychoactive drugs if you have a heart condition). Mexxy grew in popularity steadily, and was eventually banned in Sweden, Brazil, the EU, Japan, Russia, Israel, the UK, Alabama & Florida. Yea, I know, the last 2 don’t really fit, but that’s the interesting part. Even though MXE has been tied to deaths in Milwaukee & Leicestershire (UK) (Even though there is no hard evidence that MXE was ingested, as it was just found at the scene), it is still perfectly legal to buy, sell & use in 48 states. For a drug that’s evangelized as way stronger than Ketamine, you’d think it would be locked down pretty hard. But you can buy it online (no, I’m not helping you buy drugs), and many have discussed their experiences in various forums across the net (no, I’m not helping you make drug friends). Of course, now, in 2015, we’re seeing reports of people cutting MXE with other drugs, like MXP & MXM so we’ve now come full circle. Is this crazy Maxine and people doing synthetic horse tranquilizers hilariously compelling? 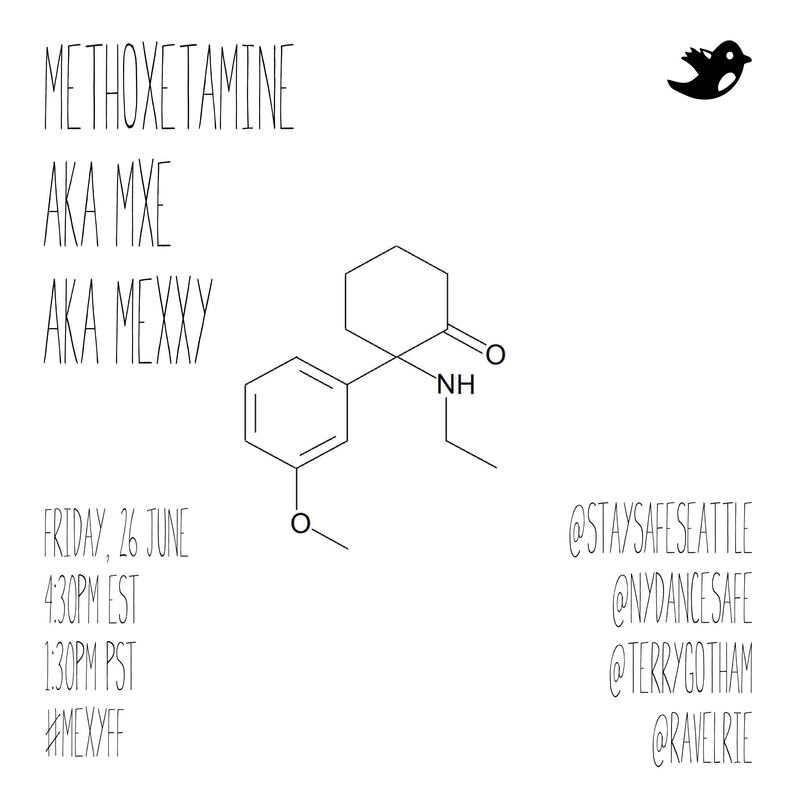 Join ravelrie, Stay Safe Seattle, NY DanceSafe & the rest of the #DrugFactFriday community on twitter using #MexxyFF at 4:30p EST/1:30p PST! This entry was posted in This Is Why We Can't Have Nice Things and tagged Maxine, Mexxy, MexxyFF, MXE, NY DanceSafe, Ravelrie, Stay Safe Seattle, This Is Why We Can't Have Nice Things. Bookmark the permalink.